Brad Yarborough, Smoketree Landscape Services, Inc. These guys are great! They explained in detail on how to cut, water, and feed the grass. Also after telling them my vison they let me know what would work the best in this climate. The guys that came out to do the digging and laying of the sod did not play. They could of had this job done in no time but the rain set them back. Total time without the rain was 2 days for a whole new yard and pond for a standard yard in Greenleaves. Call them first! If your thinking of doing your yard. It was on TIME! From the initial call to all the questions (I had to ask) expert answers for a home owner on how too and what to do to do to save money!! Love these guys can't say enough! If you need sod or have questions! You are just one call away to having the great yard your neighbors will envy!!! I can definitely recommend this company. They are very helpful, knowledgeable and take their time answering any questions. I stopped by right at noon on a Saturday and they had just locked the door but hadn't left. I started walking back to my truck but someone came out the door and asked if she could help me. She had the lawn product I wanted, rang me up and had me on my way after explaining how to use the product. I'll definitely be back! Thanks! Simpson Sod prides ourselves on offering the highest level of customer service along with the highest quality locally-grown sod for your lawn. Our goal is to provide top quality sod and excellent service exceeding our customer’s expectations. 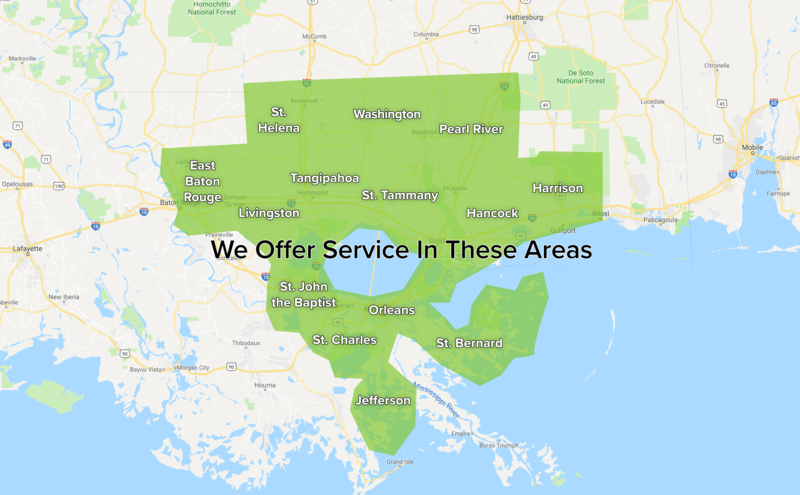 As a full-service company, we can take care of your needs at every step of the process, from estimates, recommendations on the best type of turf for your lawn, product delivery, grade work, drainage and installation. Our Turf Management team brings expertise and knowledge to every commercial project. We can help you create the lawn you desire for your church, school, shopping center, or business location. From selecting the right type of sod for your project, to grade and drainage work, product delivery and installation services, our team can handle it all. Simpson Sod Turf Management is pleased to offer Athletic Field Maintenance and Renovation. We have the equipment and experienced personnel to cover all of your field needs, from one-time services to complete, “no touch” contracts. No job is too big or too small!